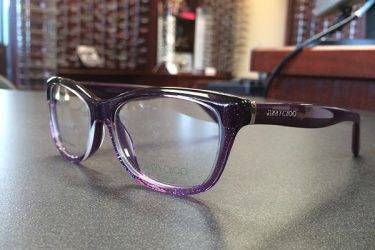 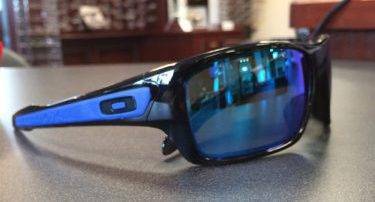 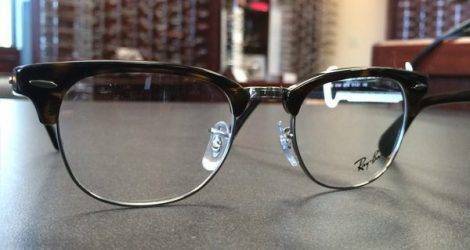 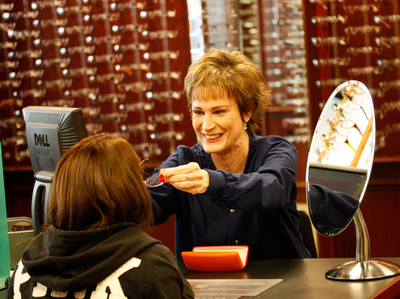 Our dispensary staff is highly trained to help you select the most appropriate frames and lenses to meet your individual needs. 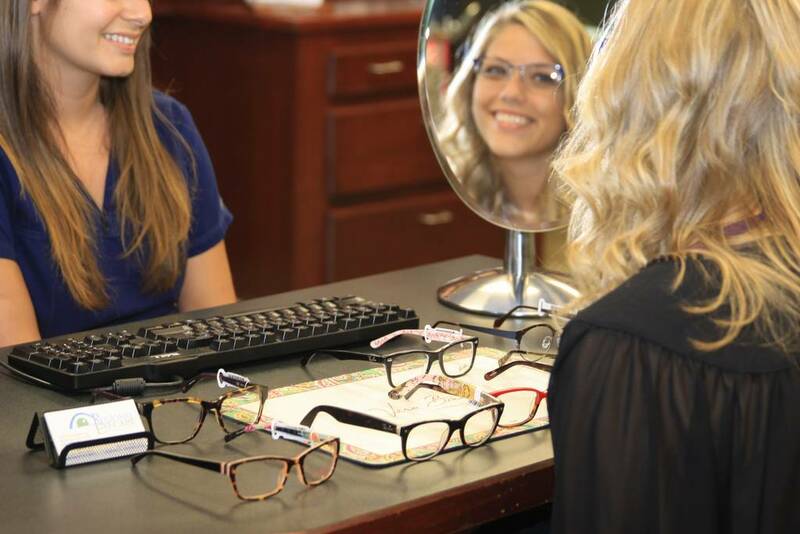 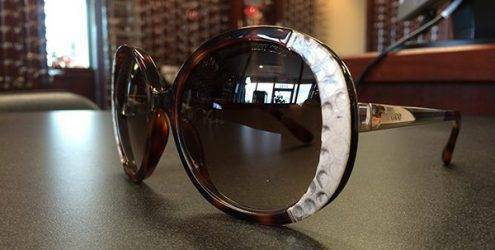 They also take care to properly fit and adjust your new glasses and assist you with any eye wear counseling. 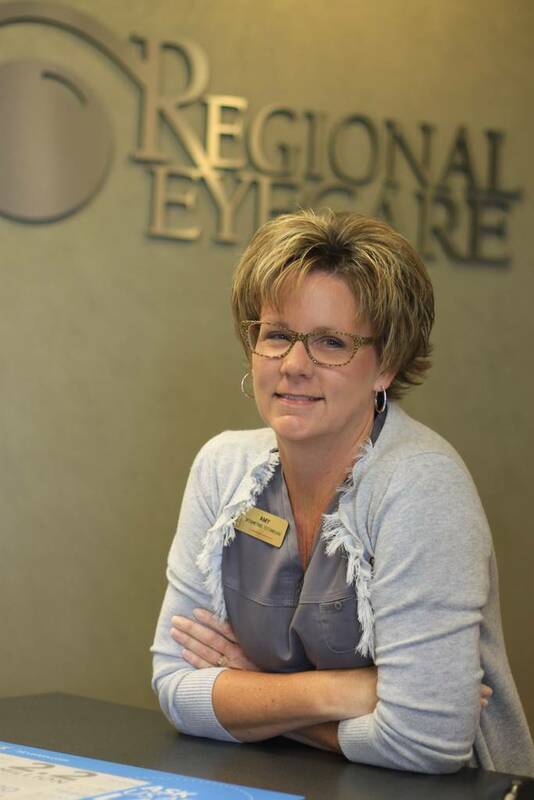 Subsequent adjustments are free of charge and if you have any questions or concerns our staff will be delighted to address them as meticulously as possible.